Who is the actor in this photograph? You probably won’t know his name, but you may be able to figure out who he is. Spotting that it’s The Shawshank Redemption is relatively easy. 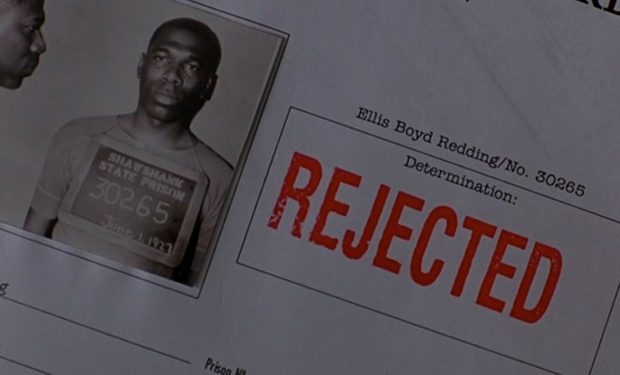 Spotting that Ellis Redding was the character played by Morgan Freeman is tougher. Figuring out that this photo of Red at the start of his time at Shawshank is actually a photo of Morgan Freeman’s son Alfonso, is what gets you full points at iQ Trivia.